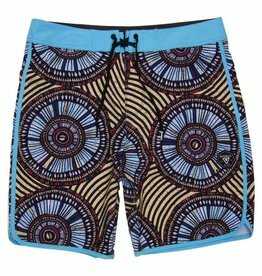 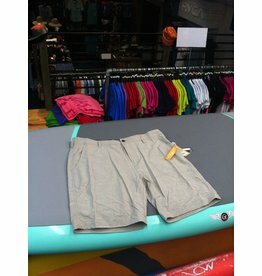 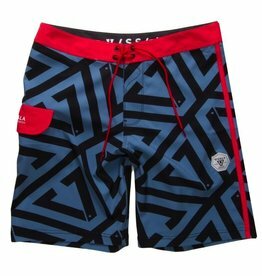 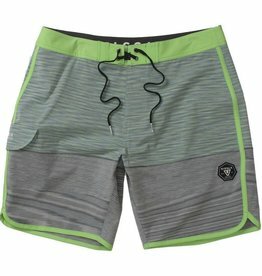 The Spaced Diver are high performance 4-Way stretch space-dye boardshorts. 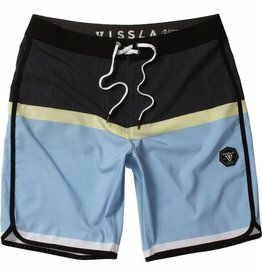 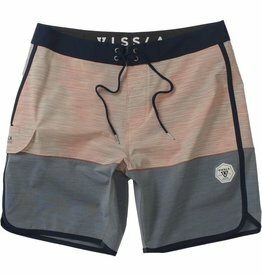 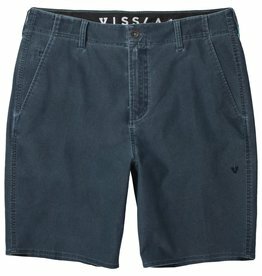 Featuring scalloped side seam, contrast waistband and back pocket flap, and Vissla woven labels, if you could surf on Mars, well, you'd be wearing the Spaced Diver. 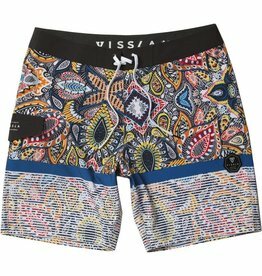 Made from upcycled poly cotton stretch.